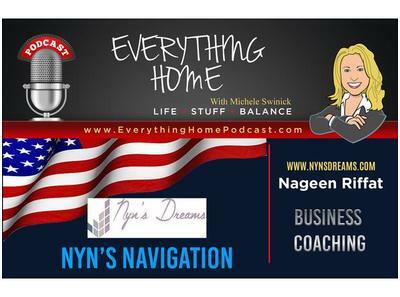 Click Here to Listen BEING THANKFUL - GRATITUDE - MOTIVATION - TRANSFORMATION - BUSINESS & PERSONAL COACHING EVERY WEDNESDAY IN NOVEMBER - NYN'S NAVIGATION! 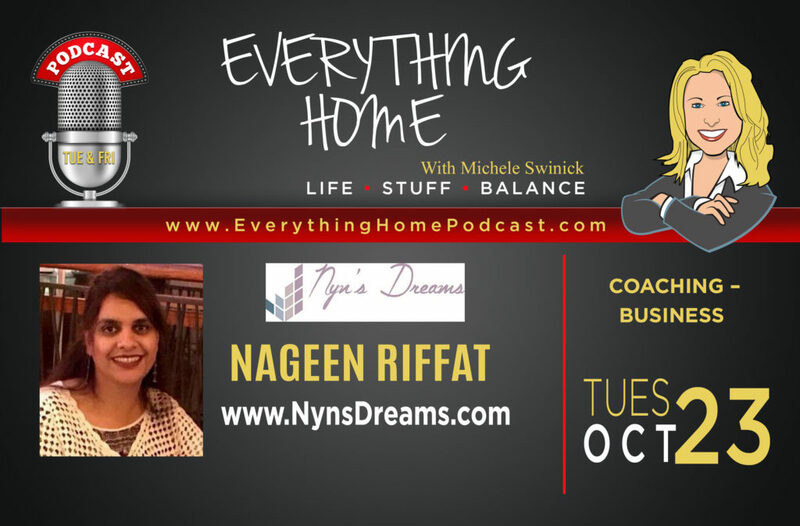 Let Nyn Riffat of Nyn's Dreams help you navigate life's highway and give you the roadmap to FIND YOUR PASSION! 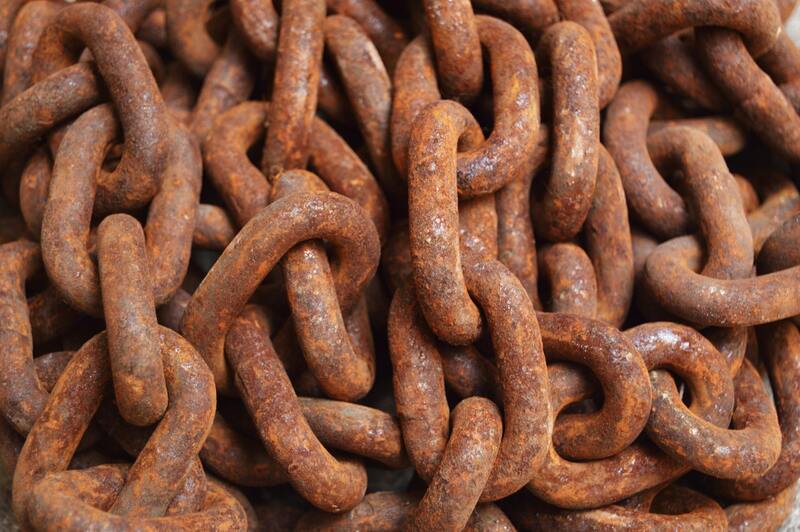 "Grit, Grace & Gratitude garners Glory! By admin| 2018-10-29T19:42:22+00:00	November 12th, 2018|Blog|Comments Off on Leadership is to Engage Hearts..